Whenever I wear eye shadow (almost every day) I like to use a light colour to highlight my inner corners as this really does open up your eyes and completes the overall look, and recently my go to eye shadow for this has been ‘Phloof!’ by MAC. ‘Phloof!’ is a really pretty cream colour which is perfect for use with a neutral eye as it just blends straight into the browns, taupes and creams which I love to use in my neutral eye looks. I sometimes find that a white eye shadow is just too bright and obvious to use in my inner corner as I want it to look as natural as possible so people think that my eyes are naturally that bright. 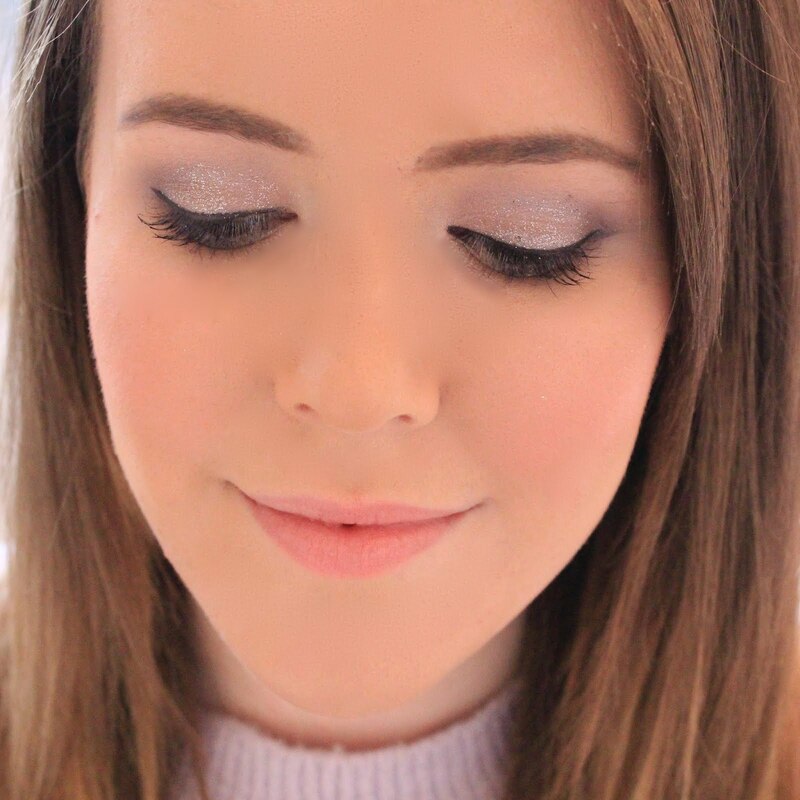 ‘Phloof!’ has a ‘frost’ finish meaning that it has an almost metallic shimmery finish which I think is just so pretty, and as most of my eye shadows have this finish, it blends in perfectly with my eye look without being too obvious. I also like to use just a dab of this under the arch of my eyebrow to lift my eyebrows and again, open up my eyes to make them look bigger and brighter. However, I also love to use this eye shadow as a base colour as I find the creamy champagne colour really goes well with golden or neutral eye looks. What I really love about MAC eye shadows is how creamy and soft they are to apply and ‘Phloof!’ is no different, it goes on like a dream and stays put all day so you don’t have to lug your whole make up bag around with you, which is always a bonus as I already carry around way too much in my bag! // Labels: eyeshadow collection, mac, mac eye shadow, mac eyeshadow, mac phloof, mac phloof!, neutral eye, phloof! Want an amazing shade the shimmer is just gorgeous! Just another to add to my list for when I next go to MAC..
Hi Becky! I love phloof, I use it almost daily. I love it all over the lid with either blackberry or sable blended through the crease. It's so long lasting too!! This looks like a lovely colour and great for a simple everyday look as well, will have to have a look for this next time I am at a mac counter!